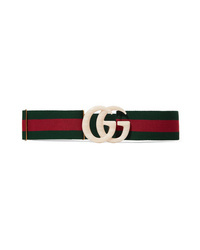 Gucci Embellished Striped Canvas Belt $720 Free US shipping AND returns! 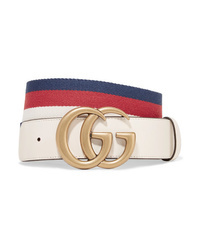 Gucci Striped Canvas And Leather Belt $450 Free US shipping AND returns! 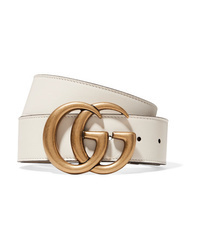 Gucci Leather Belt $450 Free US shipping AND returns! 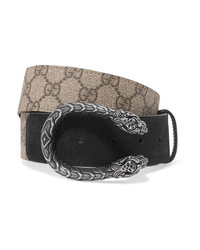 Gucci Dionysus Printed Canvas And Suede Belt $450 Free US shipping AND returns! 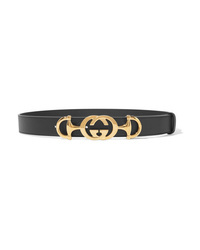 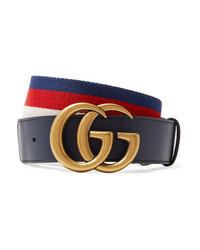 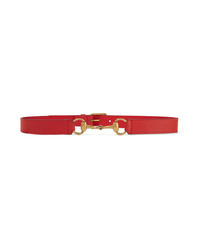 Gucci Leather Belt $570 Free US shipping AND returns! 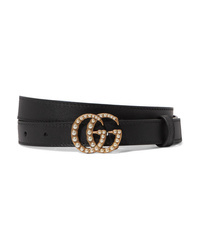 Gucci Faux Pearl Embellished Leather Belt $450 Free US shipping AND returns! Gucci Quilted Leather Belt $650 Free US shipping AND returns! 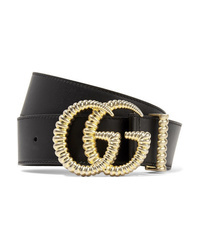 Gucci Horsebit Gold Tone Belt $890 Free US shipping AND returns! 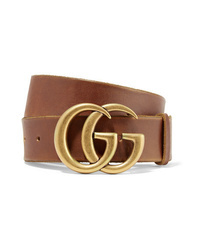 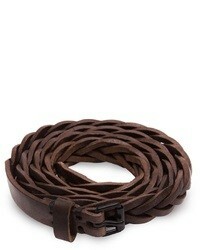 Gucci Horsebit Detailed Leather Belt $390 Free US shipping AND returns!